Want a few ideas for healthier Christmas dinner without having to compromise on mouth-watering flavor? 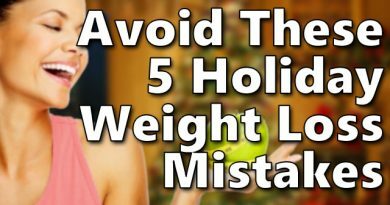 If you are trying to lose weight or avoid weight gain during the holidays, it can be a little difficult when it is time for Christmas dinner. 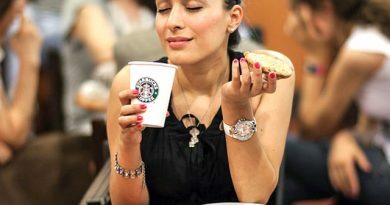 Luckily, there are some ways to have healthier dishes and still feel like a) you aren’t missing out on all that seasonal goodness and b) you can reach the holiday weight loss goals you might have. Here are a few different healthy Christmas dinner ideas. 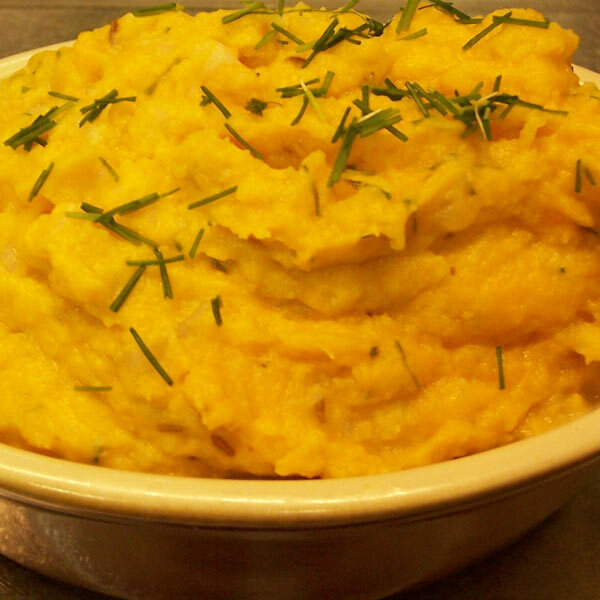 This is a great alternative to traditional mashed potatoes, using cauliflower and sweet potato instead, which are healthier and have far less calories and carbohydrates. The combination of them makes for a colorful and flavorful side dish for your Christmas dinner. To make the dish, you want to add both sweet potato and cauliflower to a food processor to make a mash, then add in Greek yogurt instead of butter, milk, and seasonings like salt, pepper, and garlic salt. This salad is a good replacement for just about any side dish, but especially the more fattening ones like green bean casserole. 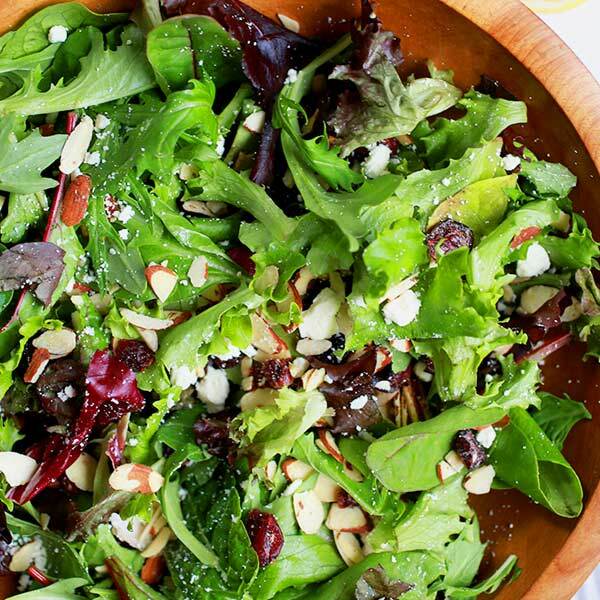 You will use spinach as your greens, then add some toasted and slivered almonds and dried cranberries on top. You can use a standard oil and vinegar dressing, or make a sesame seed dressing for the salad with apple cider vinegar, olive oil, honey, and sesame seeds. 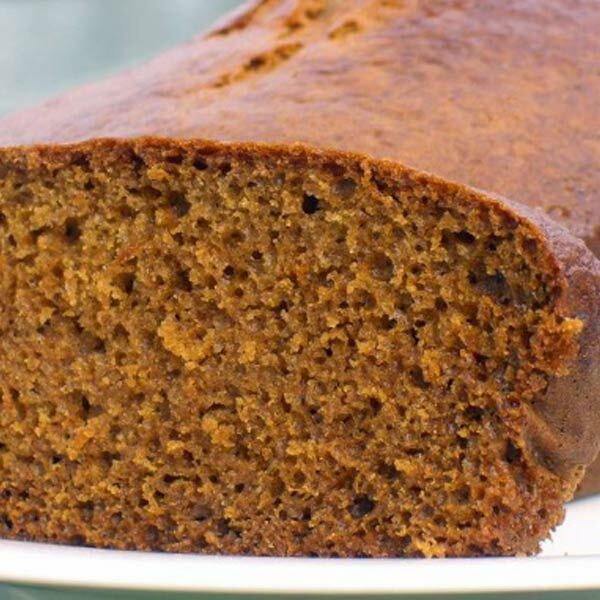 For a dessert after dinner that is healthy and low in calories, try making a gingerbread loaf. This is a clean eating recipe containing molasses, ginger, vanilla extract, maple syrup, applesauce, and eggs. You will also need cinnamon, nutmeg, whole wheat flour, baking soda, cloves, baking powder, and salt. It is a really simple recipe that just requires these ingredients and a standard loaf pan. You can choose whether or not you want icing on top. Dinner rolls are often a favorite for Christmas dinner, but standard white rolls are filled with carbs and not always good for you. 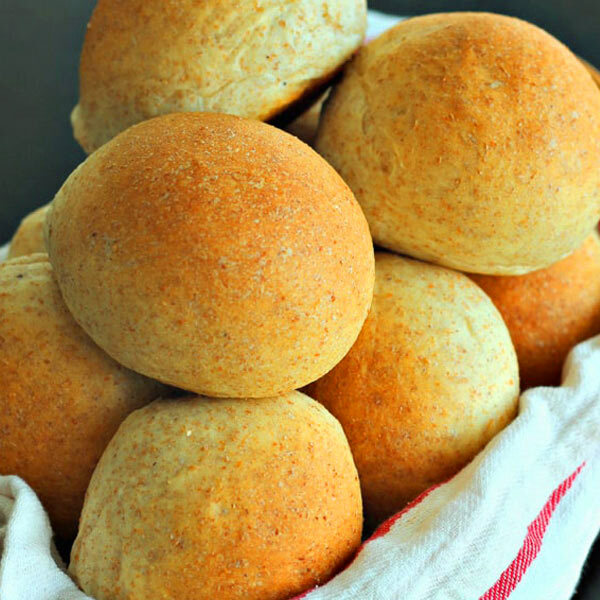 If you still want rolls, a healthier option is to make whole wheat ones. You can use whole wheat flour, coconut butter instead of regular butter and pure honey to make them delicious, yet better for you. Instant yeast, salt, and an egg are also going to be used for the rolls. 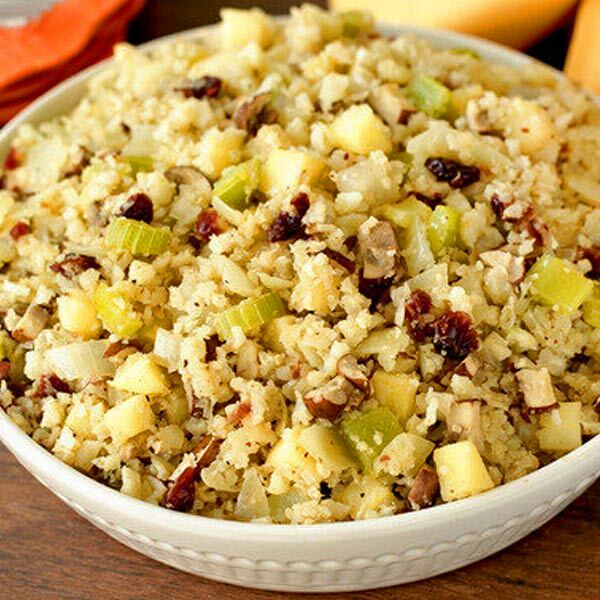 Instead of making regular bread stuffing, why not use cauliflower rice and turn it into a healthier version of stuffing? Cauliflower can be made into a rice consistency with your food processor. You will then combine the cauliflower rice with onion, olive oil, celery, mushrooms, seasonings, herbs, red wine vinegar, and pecans. Watch and learn how to prepare these easy, scrumptious plant-based side dishes (well, two of the recipes contain eggs, one of which is a faux potato salad in which the eggs are optional) that score high for “great tasting” while minimizing calories!